We are pleased to announce that the Fiesta Clásica Foundation and the ENGIE Corporate Foundation have just signed a three-year partnership agreement. This agreement concerns the participation of the ENGIE Foundation in financing a development plan for Fiesta Clásica called “Development-Phase 2”. This plan includes in particular, the setting up of a symphony orchestra for children under 13 of age and their academic training until 2020. The purchase of new instruments represents a large part of the contribution of the ENGIE Foundation, as well as the specific support of teachers coming directly from El Sistema for intensive seminars. This agreement constitutes for Fiesta Clásica an important stage of its development. It will enable new students to benefit from quality music education, helping them to develop their taste for learning, their sense of responsibility and collective work. The purpose of the Fiesta Clásica Foundation is to teach classical and traditional music to the children of the colonial city of Santo Domingo. Free daily classes are given to 200 children from disadvantaged families in order to transmit values such as solidarity, discipline, collective work, mutual respect and a taste for learning. Thanks to music, it is about preparing these children for their personal and professional future. 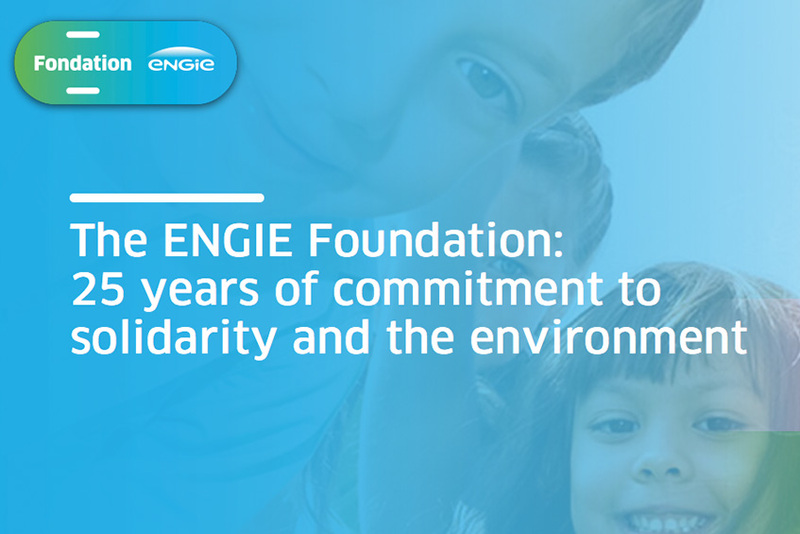 The purpose of the ENGIE Corporate Foundation is to translate the Group’s commitment into solidarity actions. As an extension of the business responses to the Group’s social and environmental challenges, the Foundation supports innovative philanthropic projects that contribute to build the world of tomorrow.